Our junior lawyers start their traineeship in September or October each year. Candidates should apply between October and end December to start their traineeship in September or October the following year. Please upload CV with picture, cover letter, official transcripts/scorecards for each year at law school and, if applicable, a copy of your official diploma. We are looking for people who stand out, lawyers who have an outstanding academic record, but who are also business minded and client focussed. 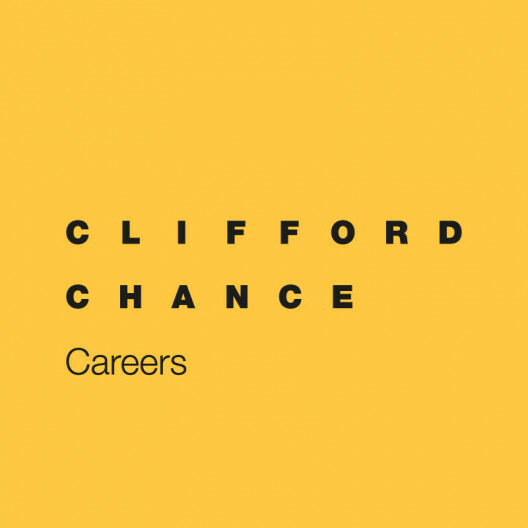 Clifford Chance wants intelligent, articulate graduates capable of contributing and communicating their own ideas and opinions. Ambitious, enthusiastic people who understand that working at the forefront of commercial law often requires hard work, but who are at the same time fun to work with and will enjoy getting to know clients and colleagues. Graduates must have successfully obtained a master’s degree in law. All candidates must be completely fluent in written and spoken English and they should have a good command of Dutch, French and ideally another European language.